F. Scott Fitzgerald in St. Paul, photo by Roger Lathbury, used w. permission. Denise Low, Ph.D., is an experienced reader and lecturer with audio/video files collected in archives of the San Francisco State Poetry Center collection, New Letters on the Air, Prairie Lights Bookstore, and others. She teaches professional workshops, both on-the-ground and online. 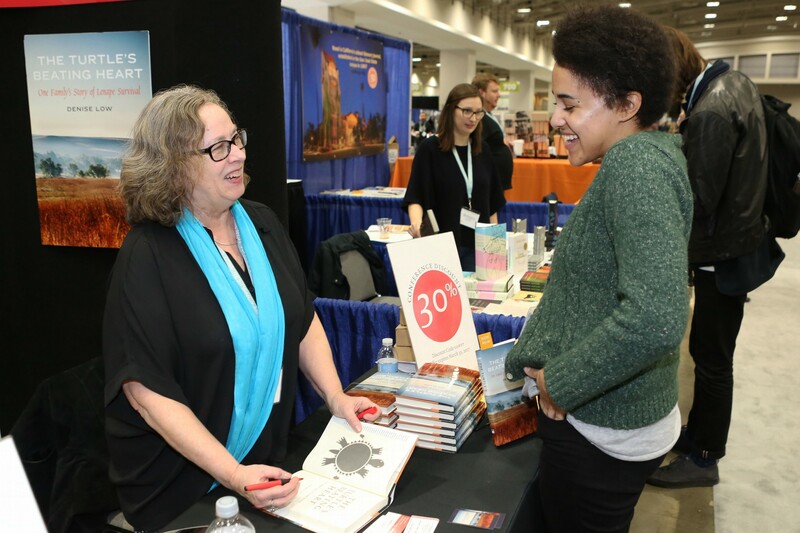 She has extensive experience with developmental editing of book manuscripts, both poetry and prose, with suggestions for style, structure, and sentence-level improvements, as well as publishing venues. She lectures on contemporary poetry, craft, Indigenous American literary narratives, especially Plains ledger art. Contact kansaspoetry[AT]gmail.com for details. If 8 people want a workshop, contact for scheduling. EDITING SERVICES: Base Rates: Poetry manuscript review (70-90 pages) with detailed two-page (500 words) summary of strengths and weaknesses–$250. Comments on each poem, $500. Prose manuscript review with detailed two-page (500 words) summary of strengths and weaknesses–$250/100 pp.. Comments on each chapter, with some style editing, $500/100pp. For details or negotiations, contact kansaspoetry@gmail. Denise Low, Ph.D., is a former Poet Laureate of Kansas and winner of the Red Mountain Press Editor’s Choice Award, among other honors. She founded the creative writing program at Haskell Indian Nations University. www.deniselow.net.As co-publisher of Mammoth Publications , she selects and edits manuscripts for publication, and she has been a contributing editor of New Letters and the AWP Writer’s Chronicle. She has taught creative writing across the country, in both academic and community settings: visiting professor at the University of Richmond, & the University of Kansas; workshops at Southwest Festival of the Book-Silver City, NM; Fairmont State in West Virginia; Write On Door County in WI; The Writers Place in Kansas City; Anoka Ramsay College in Minneapolis; Excelsior Springs Cultural Museum;, Omaha Metro. Community College; and many organizations and colleges across Kansas. She teaches an ongoing master class in Kansas City and consults privately. She teaches in the Baker University School of Professional and Graduate Programs.